I have to admit, I LOVED being pregnant. There are times I actually miss it. 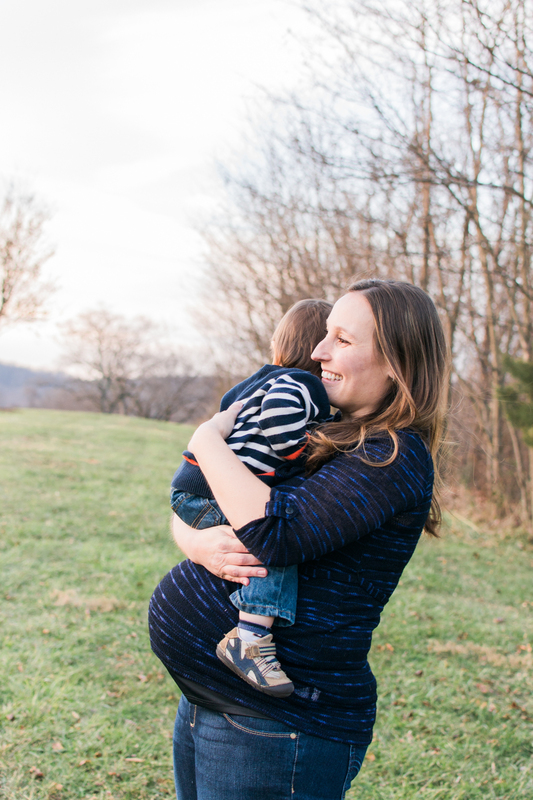 You probably think I'm crazy, but overall I was blessed with relatively easy pregnancies. That being said, I remember a looming feeling of being overwhelmed almost always following me around. It just hung there. There is a knowledge of walking into the unknown that is exhilarating and terrifying all at once. You have so much swirling around in your mind. Couple that with pregnancy hormones and it can be a crazy ride! It's a huge reason why pampering you is so important to me. 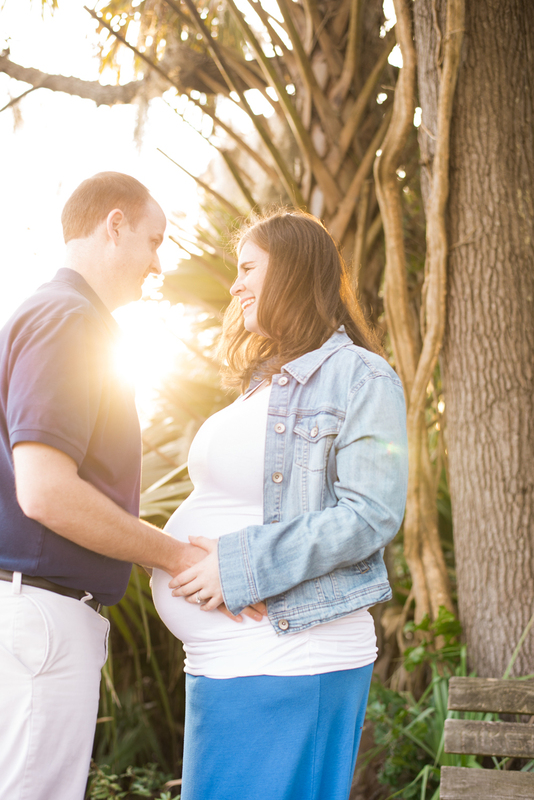 When you book with ADP you'll experience a photographer that truly cares about you and your growing family. I invest time in you and your family and am always available for ANY questions you may have along our journey together. When you reserve a date on my calendar you aren't just booking a shoot. You are booking a pre-session consult, a 1-2 hour session packed with play and creation of real moments, an in home Ordering Consultation, and hand delivery of your products. 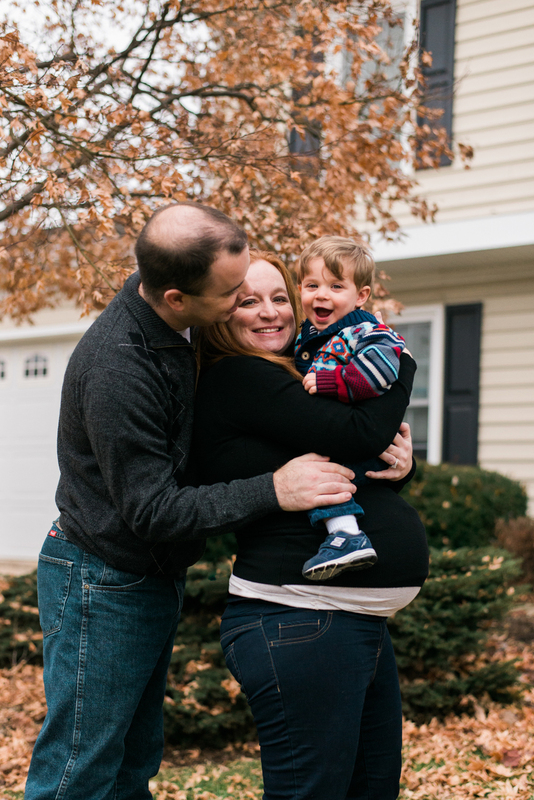 I'd love to hear from you and documenting your growing family!